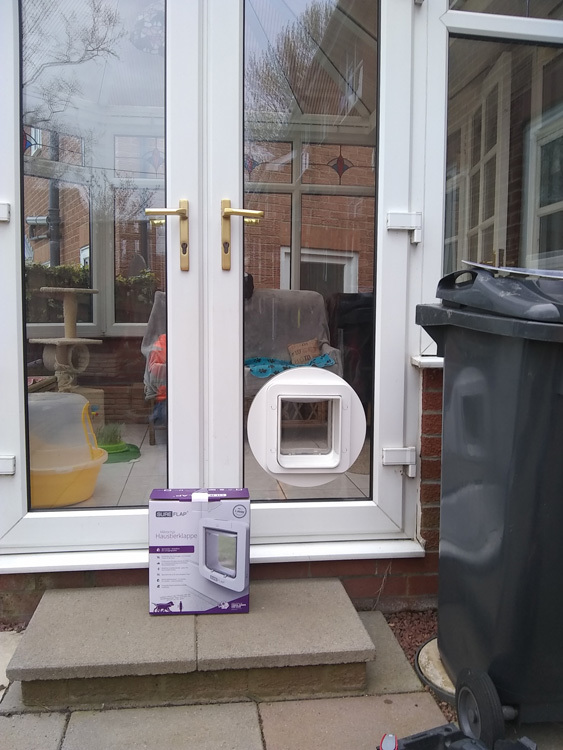 Mrs Hart of Benton contacted Dave Kendall when she received a recommendation from Sureflap when she needed a pet flap installed in the french doors. 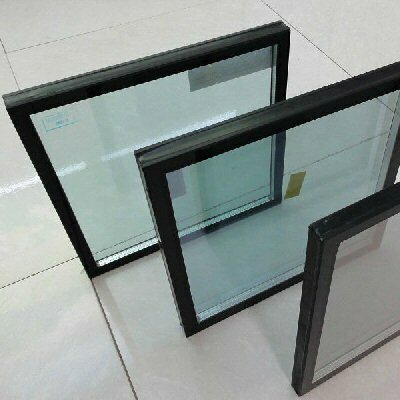 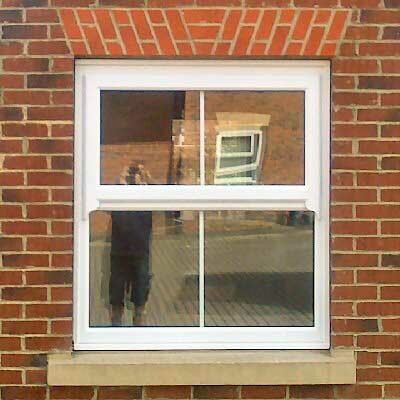 Dave installed a new energy efficient toughened double glazed unit and installed Mrs Hart's Petflap at the same time. 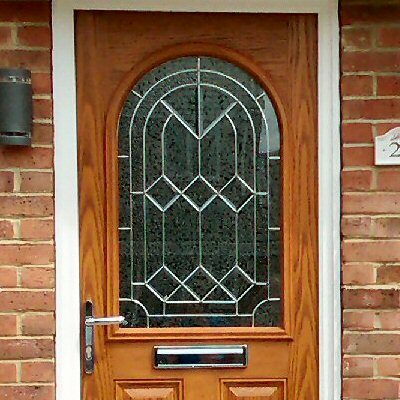 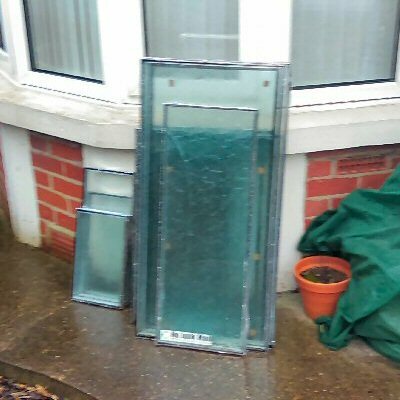 He also adjusted the french doors and fixed the thumb turn barrels on the front door at no extra charge, now Tilly the cat has complete freedom and Mrs Hart is delighted, 10/04/2019.